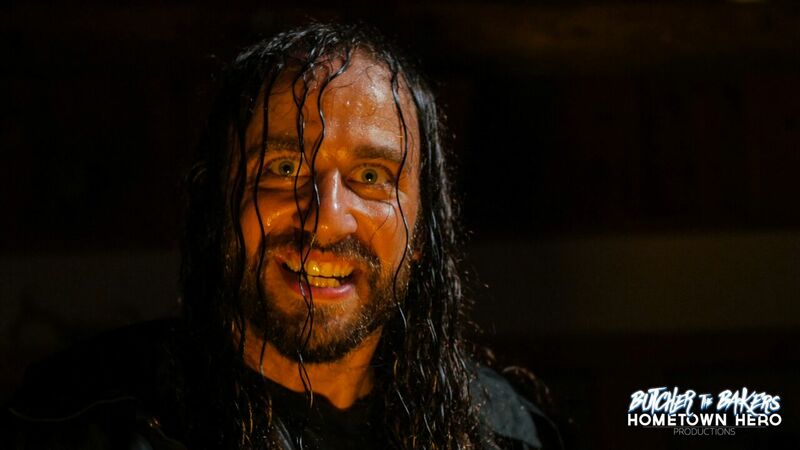 Writer/director Tyler Amm’s frighteningly funny BUTCHER THE BAKERS is out now on VOD from genre specialists Dark Cuts. Executive produced by Volumes of Blood’s P.J Starks, BUTCHER THE BAKERS stars Ryan Matthew Ziegler, Sean Walsh, Mike Behrens and Lisa Wojcik in a fantastically splatastic new indie jaunt that gives both the lungs and funnybone a workout! 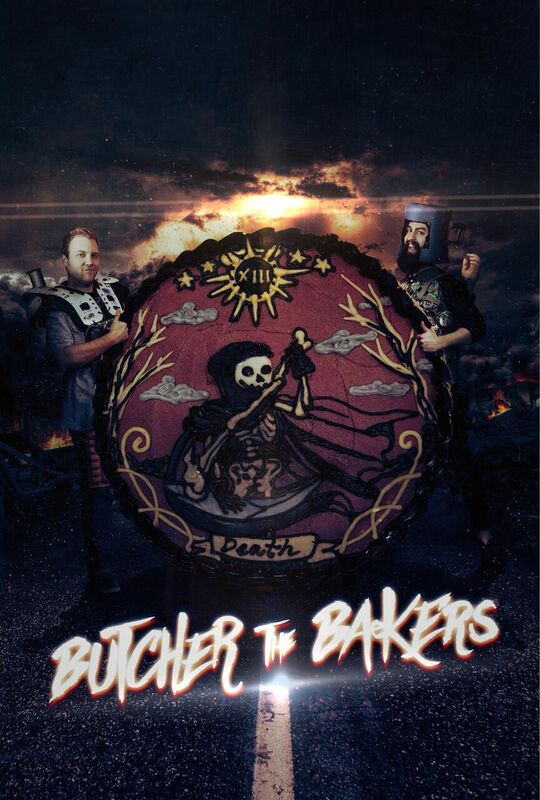 BUTCHER THE BAKERS is out now on Amazon, Vudu, iTunes, Google Play, Microsoft Xbox, Vubiquity, Dish and Tivo.